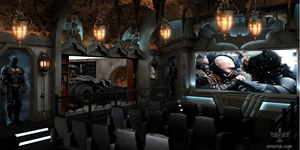 /Film posted these great photos of a Batcave inspired home movie theater that Elite Home Theater Seating is helping to construct for a California resident. 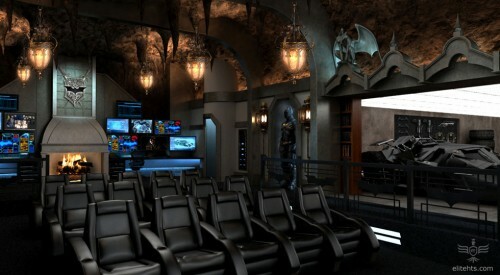 I have to say, it is pretty damn cool. 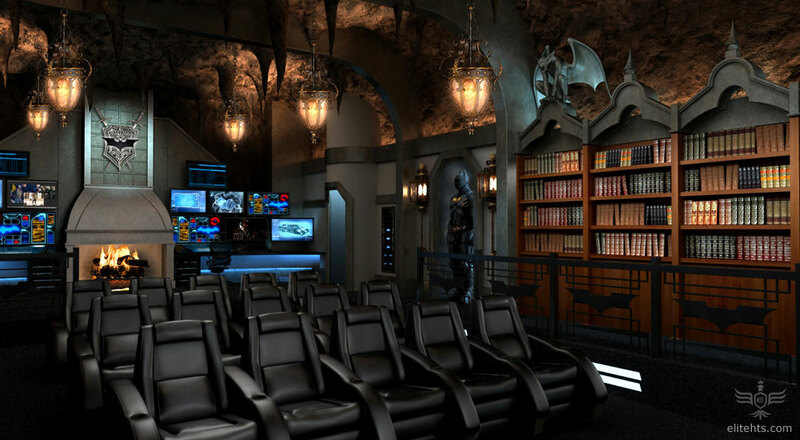 I’ve always dreamed of having either a Batcave inspired home movie theater or a Fortress of Solitude one. 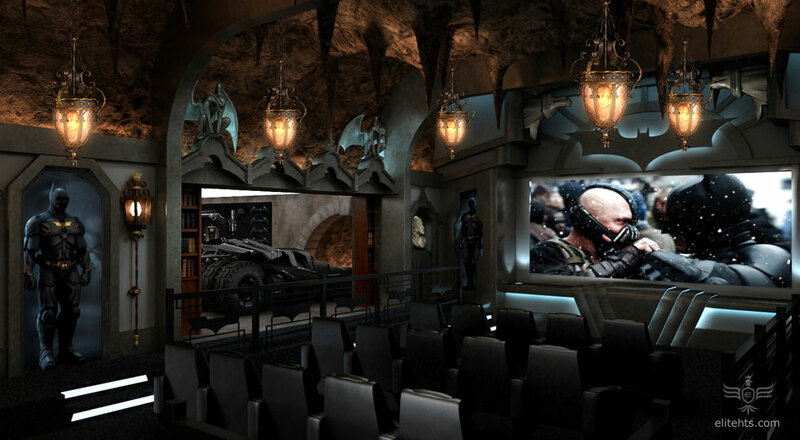 After seeing these pics, I think my decision is leaning towards the Dark Knight. 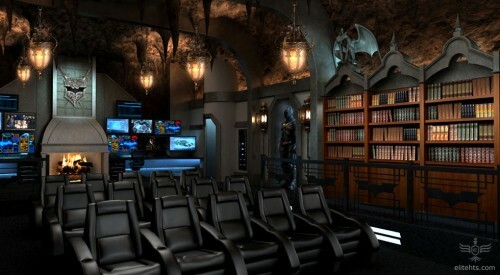 How about you?